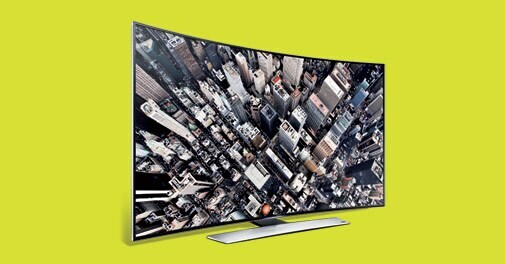 What's 4k and curved TV? Is plasma better than LCD and LED or vice versa? What's a smart TV and do you need one? To dispel such confusion, here is a buying guide from Gadget and Gizmos that talks about almost everything you need to know on the subject. Recent gadget launches in the market. Featuring: iBall Slide 7803Q-900, Twitter multiple photo sharing, ING Vysya Mobile app for Windows Phone and more. Plantronics claims it to be sweat proof, with the p2i coating that prevents it from liquid damage but won't are not meant for underwater sports. The best gadgets in the market as ranked by Gadgets and Gizmos. The exclusive India Today Group-MDRA consumer survey shows how Indians have become more discerning when it comes to gadgets and appliances.